One time Champion Apprentice Jockey Lee Newman is looking to relaunch his career as a jockey in Australia after nearly a year off the track due to breaking his neck. Newman should be back race riding in a months time and has started riding trackwork to try and get back into the sport he loves. He is excited for what is next for him and is not letting his injury ridden past for stop him from rejuvenating his career. The Scottish born rider has moved his career over to Australia in recent years and that is where he suffered a near life threatening injury when breaking two vertebrae in his back and one in his neck in a fall at Pinjarrah in Western Australia in January 2018. (Credit Racing Post) The jockey said: "I thought I'd be out for just three months but I needed an operation to fuse my neck," he said. "They put a bit of metal in and a bit of my hip bone, so it's certainly strong! 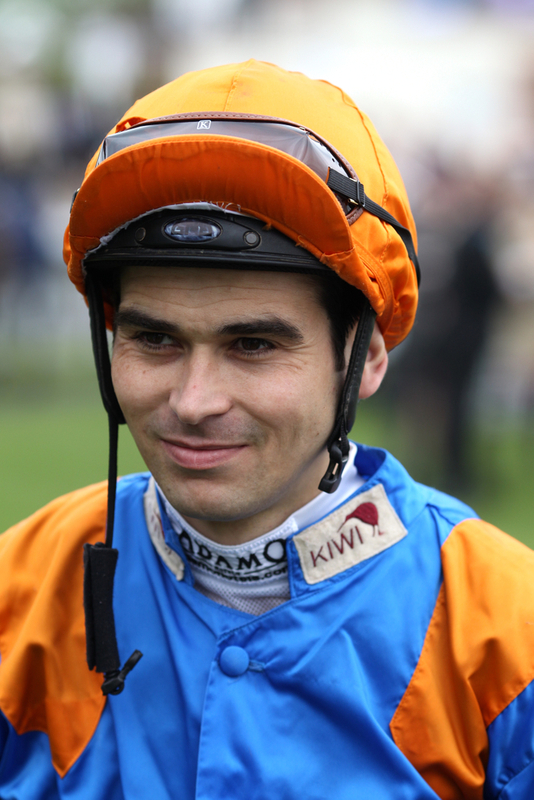 "My mind and body are good and so is my weight, I'm down to 57kg and have got a few weeks to ride at 55kg." "My fitness is coming along well. After I rode out for the first time every bit of my body was sore, apart from my neck – which is probably a good sign!" The 37 year old also spent more than five months out of the sport back in 2017 after falling again and this time damaging his spleen and ribs. Back in 2000 he landed the Champion Apprentices title when being under the tutelage of Richard Hannon Snr. He has had a rollercoaster ride during his career, quitting the game in 2002 due to weight issues and came back in 2010 to have a successful stint in the saddle. The following year he had the same problem with his weight and gave up again. He will be looking to relaunch his career for the third time, in which it looks like is his last chance to make it again in the sport.